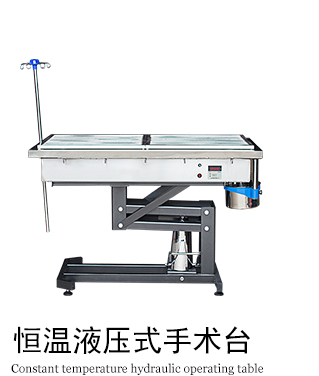 Material: Stainless steel 304 Feature: 1. 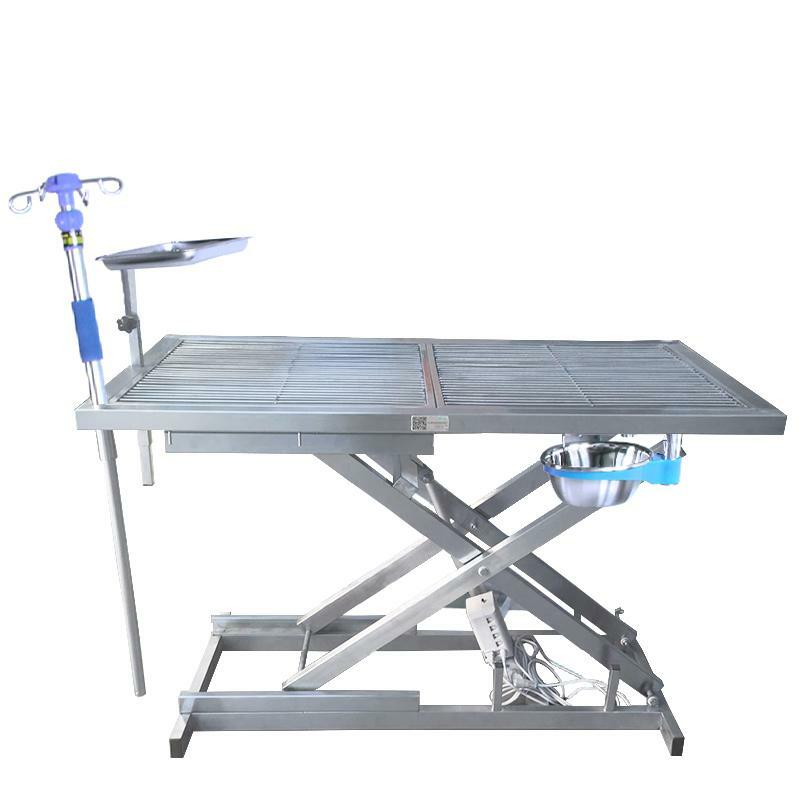 The Pet operating table is made of sanitary grade stainless steel material to ensure the strength of the material,There are hooks around the table, easy to fix pets. 2. 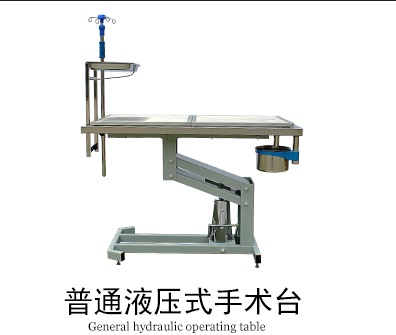 All metal materials are made of waterproof spray. 3. can hold heavy large things and use widely.